Got a new baby or young child on your gift list? Check out these great gift ideas from Kids Preferred. Amazing Baby toys are based on the Amazing Baby book series. They are uniquely created and based on accepted research of how babies develop within the first two years of life, and most importantly they are fun! 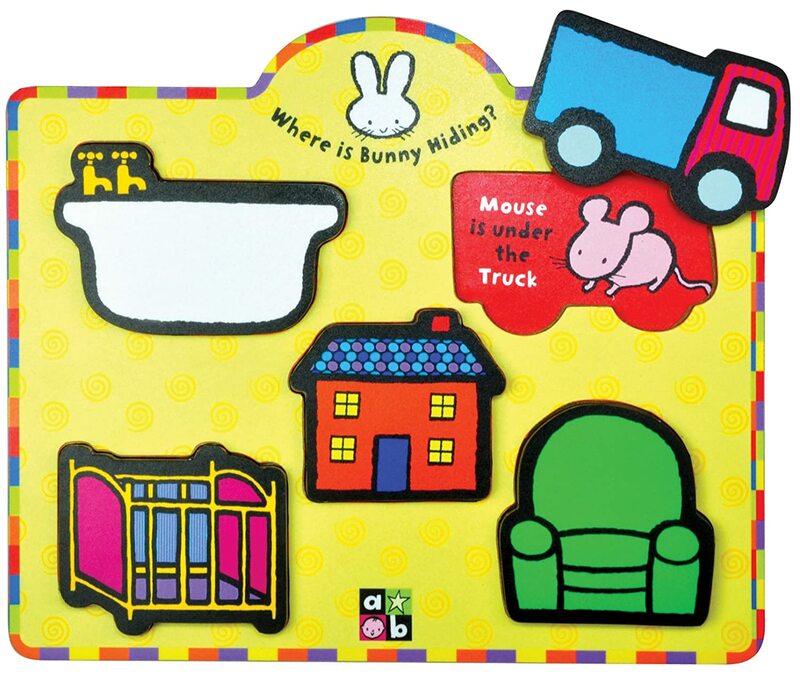 This great wooden hide and seek themed puzzle has 5 removable pieces which include a crib, couch, house, truck, and bathtub. Your baby will have fun learning shapes with this great hide and seek puzzle. Eric Carle is one of the most celebrated children's book authors/illustrators of all time, with over 103 million copies of his books sold worldwide. 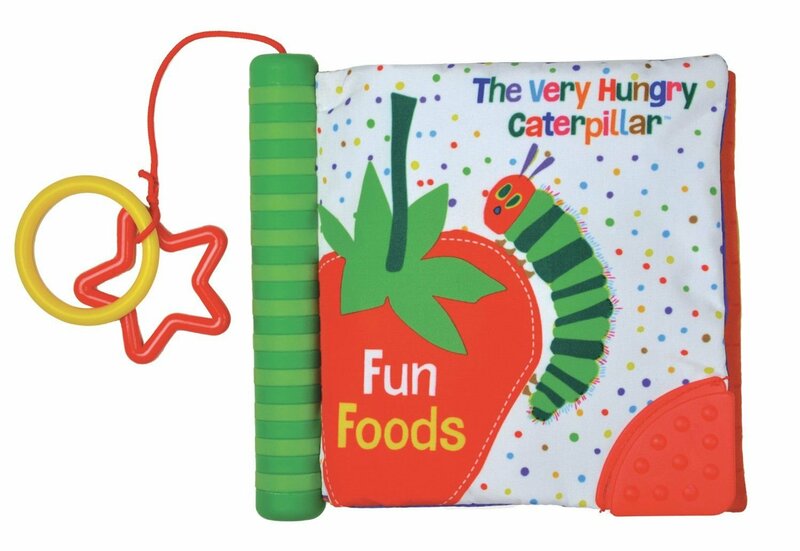 Inspired by the classic book, the very hungry caterpillar, this teether soft book about "fun foods" to eat will become your baby's favorite. The soft book has great activity features on each page, including peek a boo mirror, rattle, crinkle and squeak, and a teether spine.